Episode #44 - AMD Goes Turbo! Topic: Episode #44 - AMD Goes Turbo! 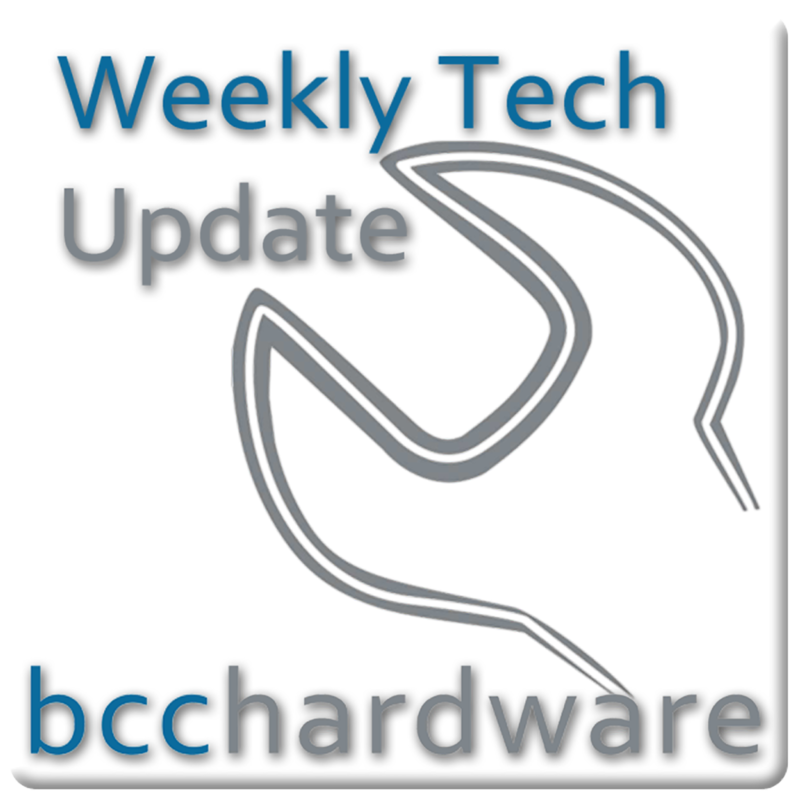 We have just posted up Episode #44 of Weekly Tech Update. Below are the show notes and more. Although the Intel Core processors have it down to a science, AMD is trying to follow suit and they are now trying smart throttling and Turbo boost. Hexus has some interesting details on this idea from AMD as some of the slides from the presentation. AMD might actually do well with their 6-Core CPUs. Wired compares the two Tablets that everyone seems to be talking about. Of course the iPad is available now, but the HP Slate is coming very soon and has some features that the iPad lacks. If you insist on one of these Netbook Tablets, you may want to check out this comparison. Although Google is tardy to the party, they may also be coming out with their own Tablet. It will likely be coming equipped with Android apps, or even better yet, Chrome OS. I’m not sure if this is the best buy, but for $400, it would be an interesting purchase. John and Justin may be parting company for good in terms of the Mac vs PC ads that have been going on for over four years. I’m a bit glad to see them go, but they were funny for the first few months. Although Kojima has sold millions of video games, he still believes that the console is dying. It appears that he is perhaps more pissed at Sony than just believing that the console is dying.